Your chimney takes the full brunt of the weather, including high winds, rain, snow and even lightening. Your stack needs to be regularly checked and treated for any damage, cracks or breaks and, if a problem is spotted, it needs to be dealt with quickly before the problem develops. We carry out a range of chimney repairs and chimney re-pointing, making your stack safe and secure. 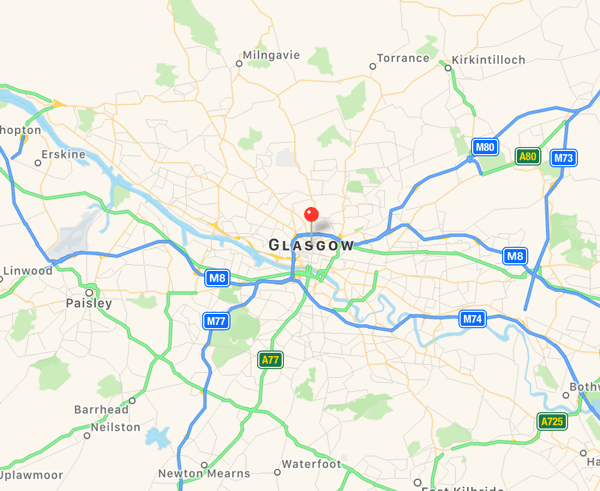 Our competitive pices are available right across the Glasgow region. 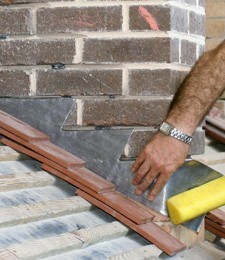 Any chimney work required is in capable hands if you decide to choose us. Whether it's a small repair to your stack or if you require a new one building, our experienced local roofers can get the job done in no time. We will quickly asses your stack and offer you a free no obligation estimate. For a professional chimney repair, repointing and replacement service call 0141 340 9459.